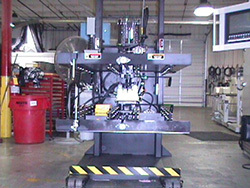 Saving time and operation costs is critical for manufacturers today. 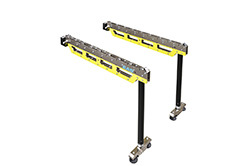 The right equipment can contribute significantly to an overall reduction in both. 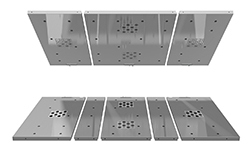 BDC Machinery is able to offer a range of EAS mechanical, hydraulic and magnetic die handling solutions for stamping presses and metalforming systems. Electropermanent magnetic Pressmag SP systems have a 47 mm square base and a pole-to- pole design [alternating north - south poles]. 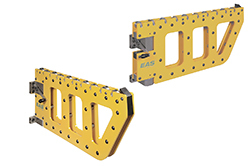 Square pole technology ensures the highest clamping forces at all times. 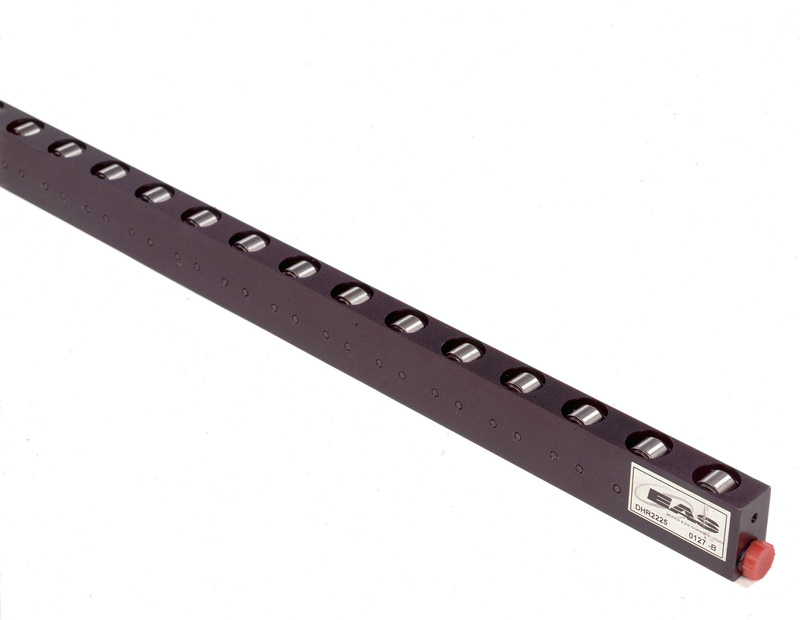 Pressmag SP systems have small poles for maximum versatility. 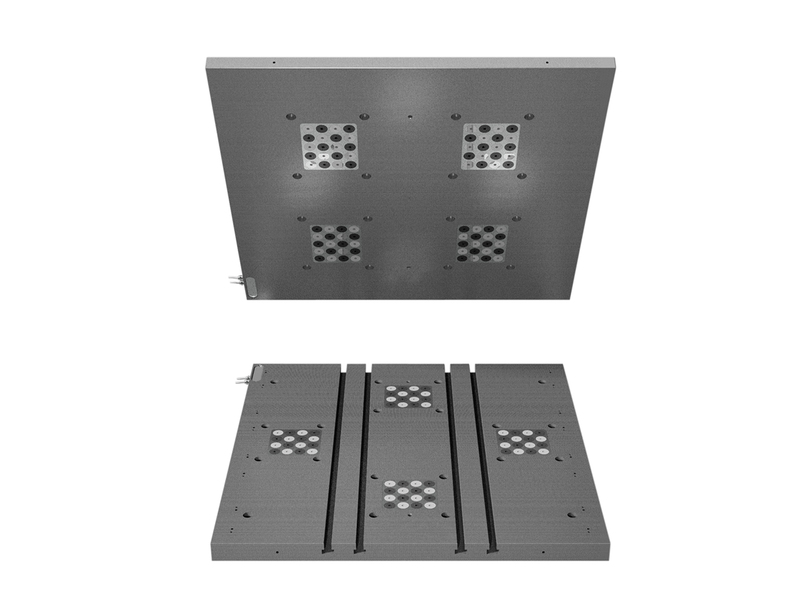 Suitable for new and existing metal stamping presses. Suitable for different die sizes, the Pressmag SP systems are quick and easy to install and simple to operate. 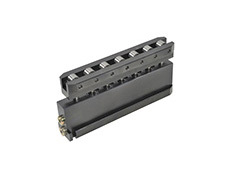 Operators can magnetize and demagnetize with the push of a button. In the event of power failure, clamping force remains constant. 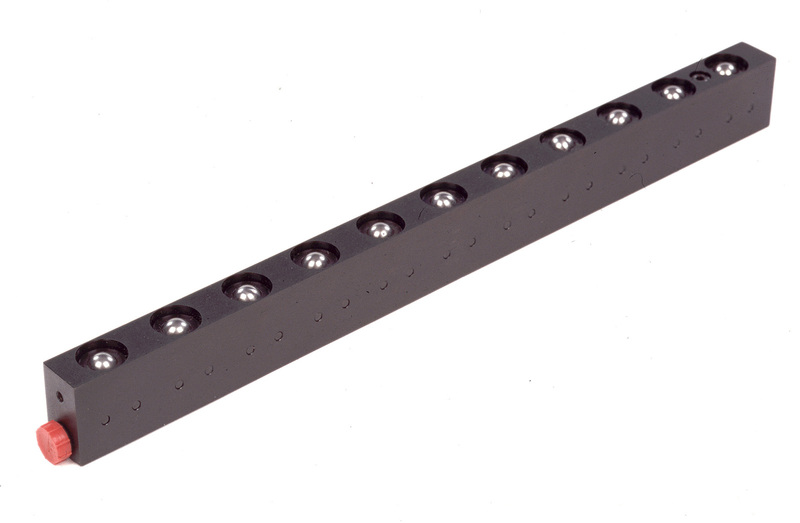 The depth of magnetic flux is 20 mm. 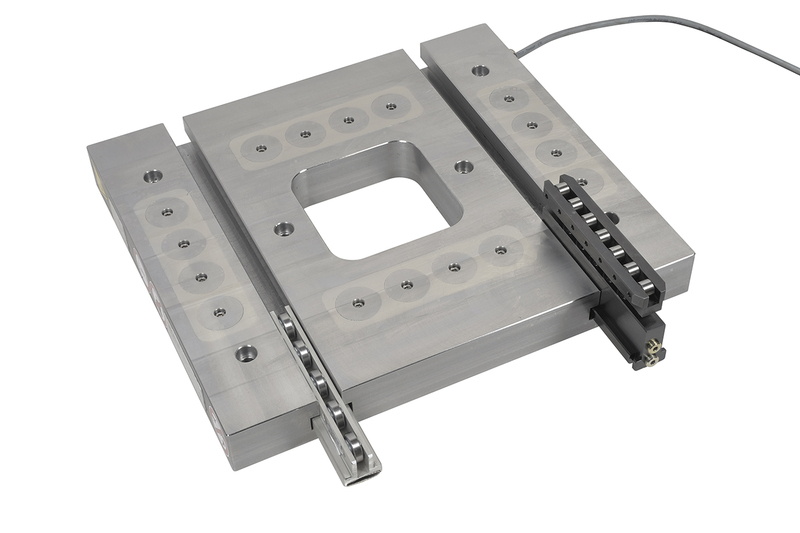 An unobstructed metal-to- metal surface helps ensure uniform and repeatable clamping force. Die cart solutions are also available to support just-in- time and lean manufacturing processes for metal stamping operations. Pre-rollers easily push in and pull out dies from metal stamping presses. 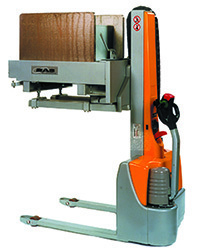 Pre-rollers can also accommodate use of a forklift or crane to remove and load dies. 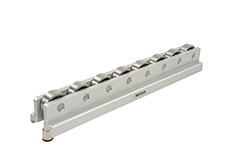 Pre-rollers are mounted as a set and equipped with needle roller bearings with hardened steel surfaces to offer a high load capacity. A wide range of pre-rollers are available in different weights and sizes as well as a fixed, swivel or motorized configuration. 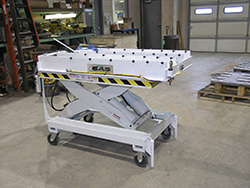 Die lifters make positioning heavy dies precise and easy. 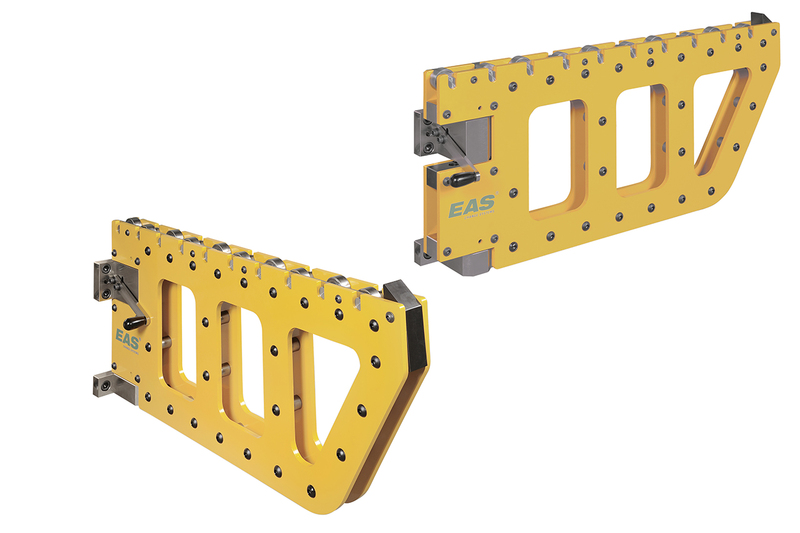 EAS die lifters are available in spring loaded, hydraulic and pneumatic models suited to lifting and moving heavy dies for stamping presses.